India cricket team jersey style tshirt for an Indian cricket supporter. 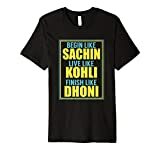 Gift this Indian cricket fan t-shirt to your friend, cousin, colleague who is a big fan of Sachin, Kohli, and Dhoni. 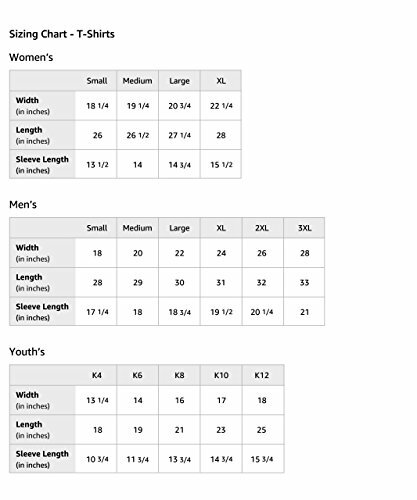 India cricket team jersey style t-shirt for an Indian cricket supporter. 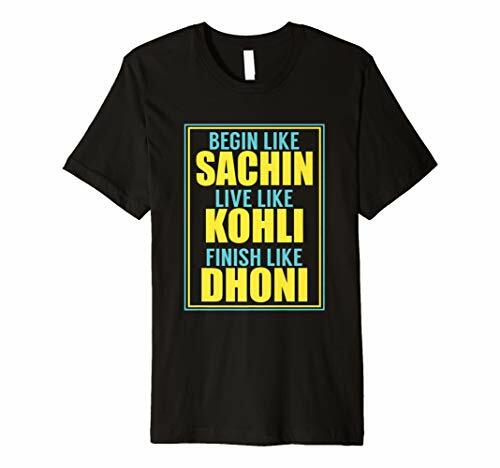 Gift this Indian cricket fan t-shirt to your friend, cousin, colleague who is a big fan of Sachin, Kohli, and Dhoni.